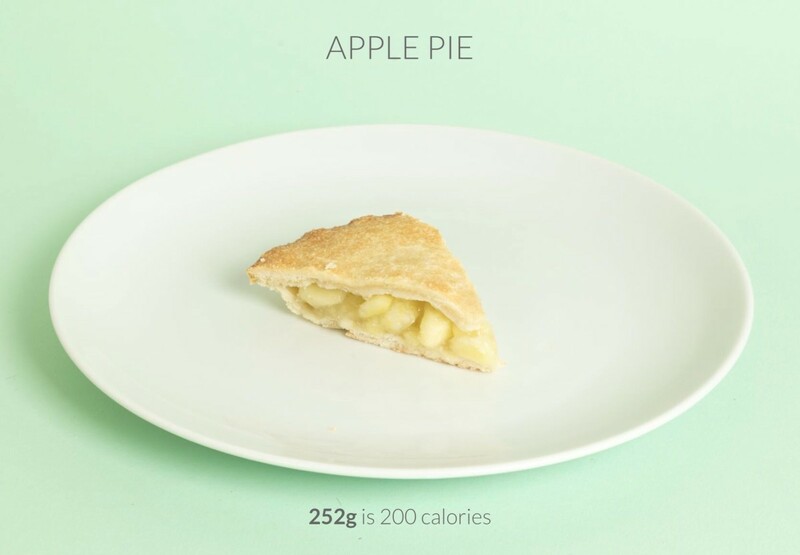 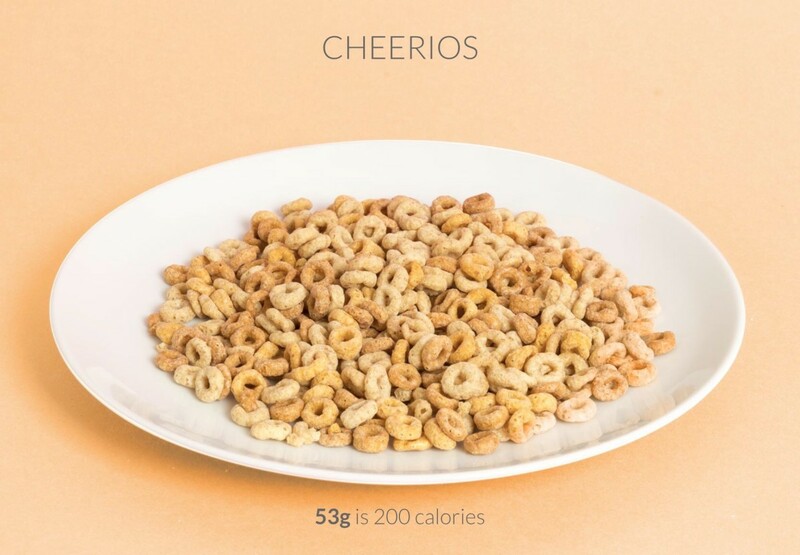 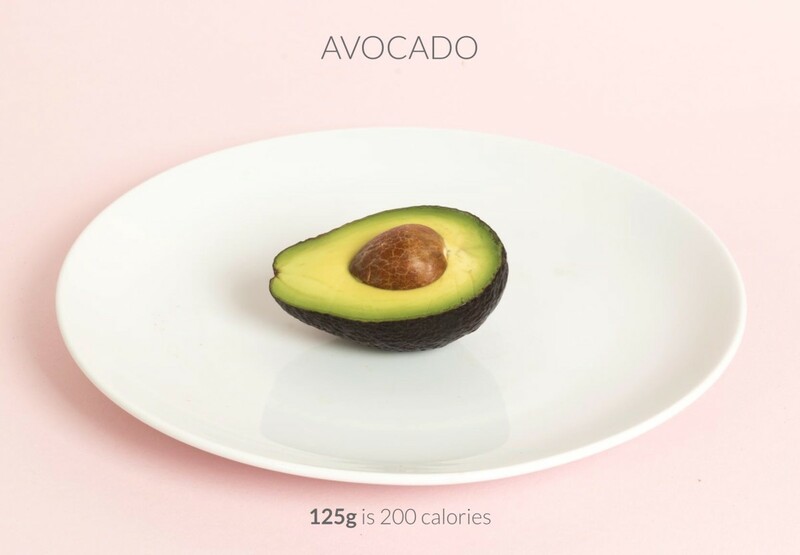 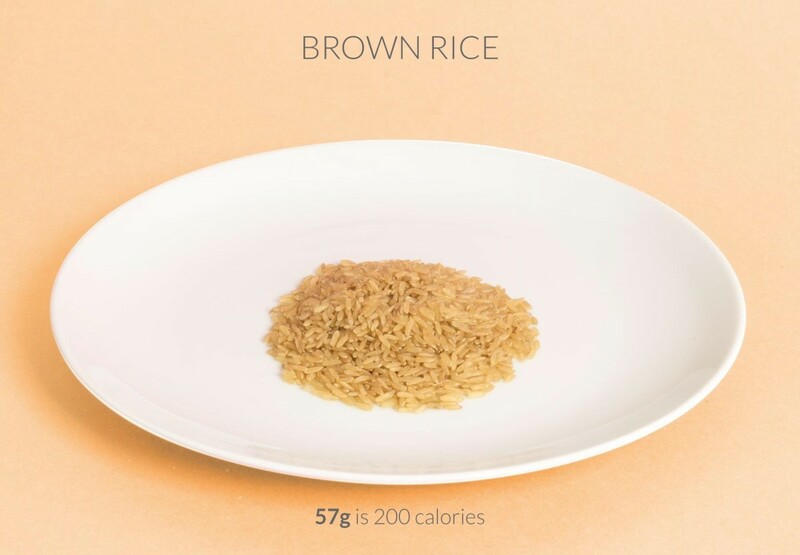 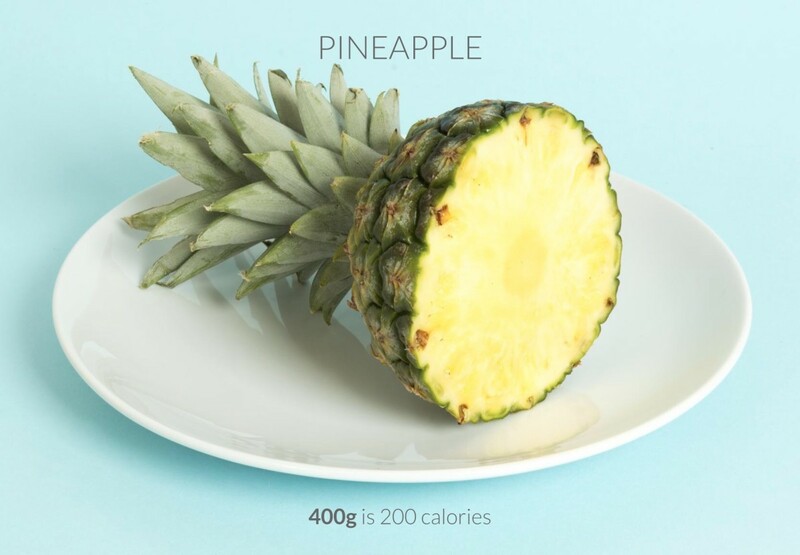 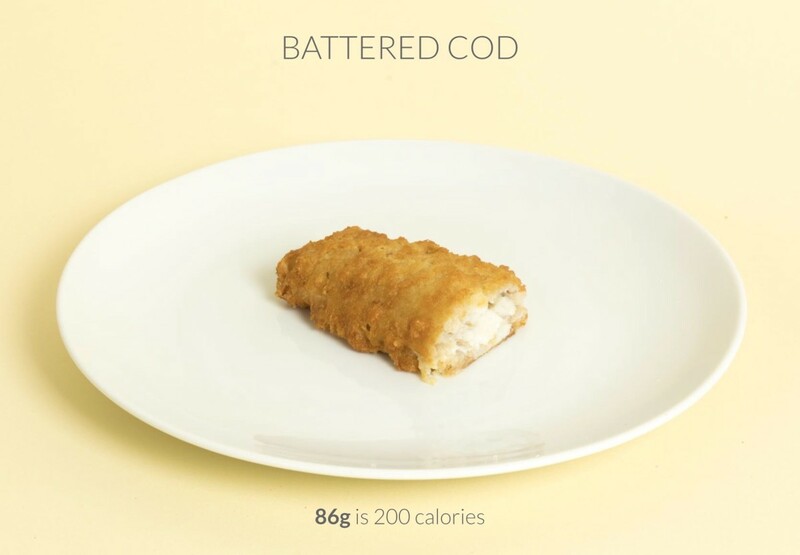 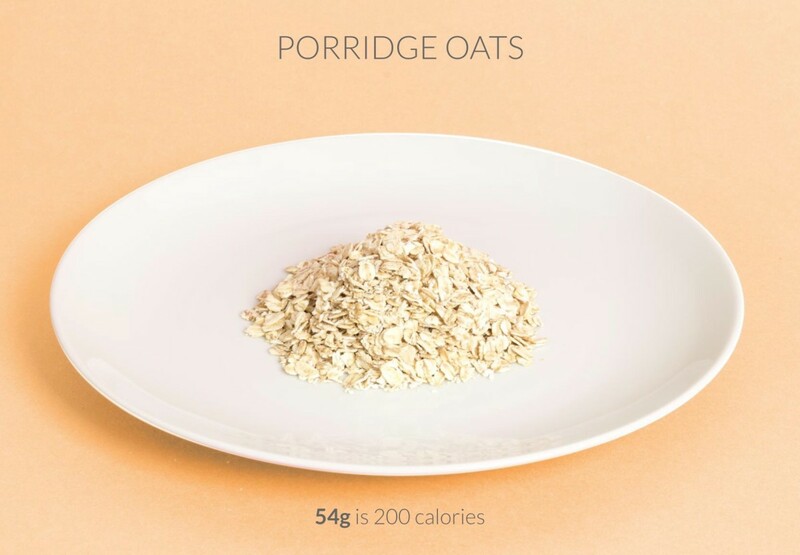 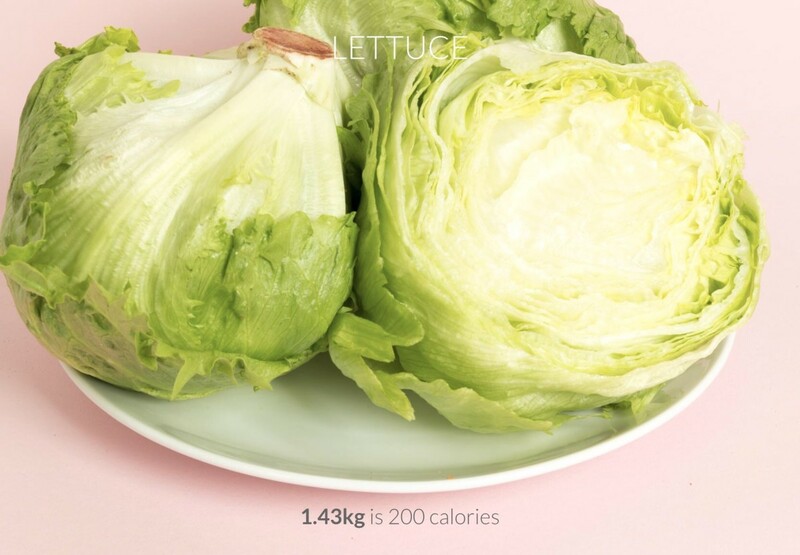 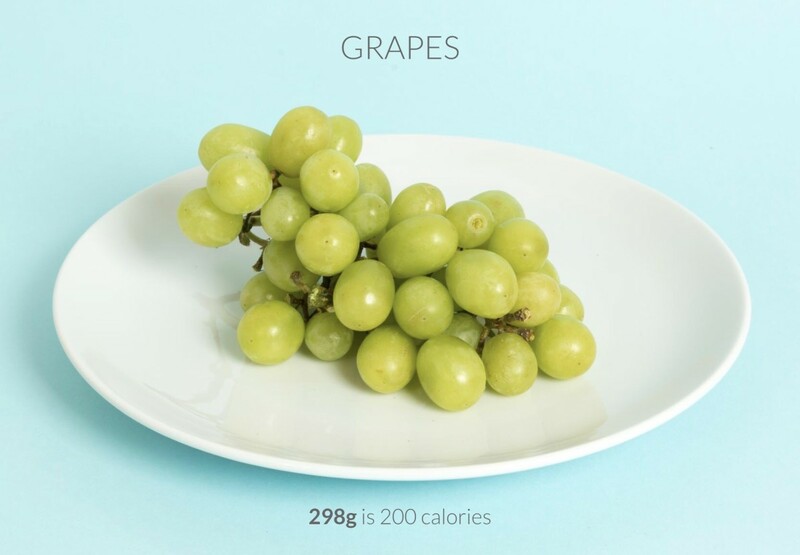 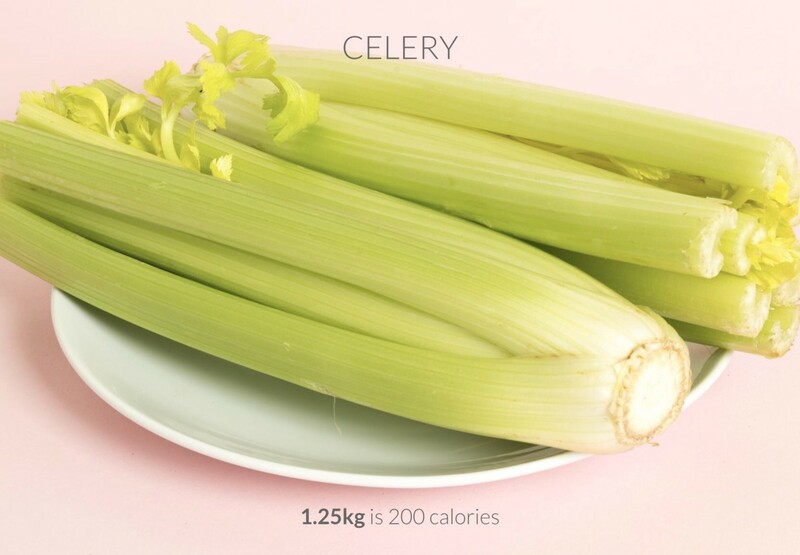 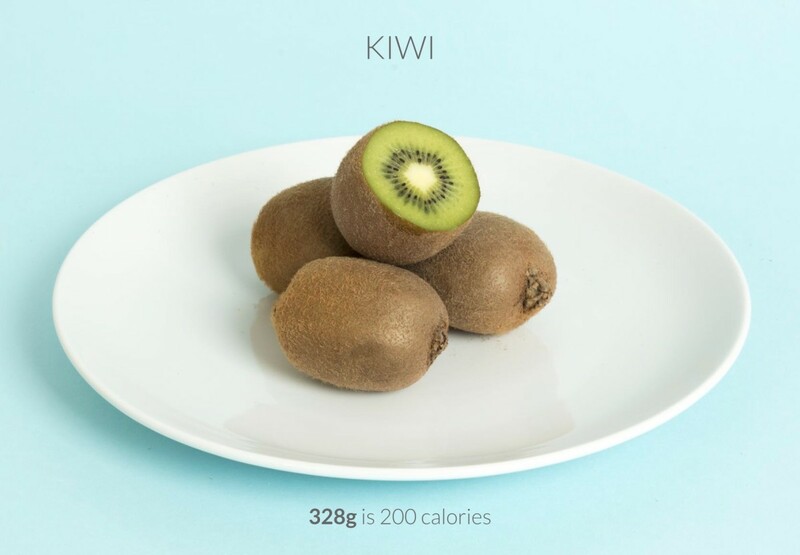 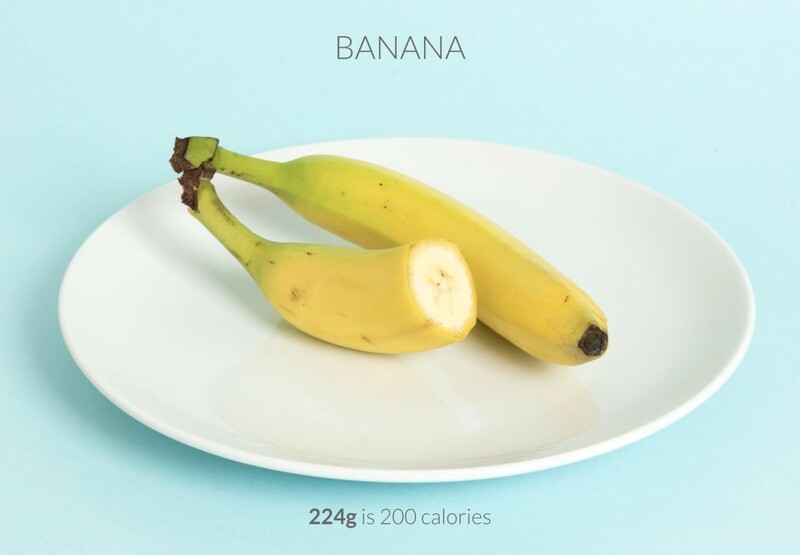 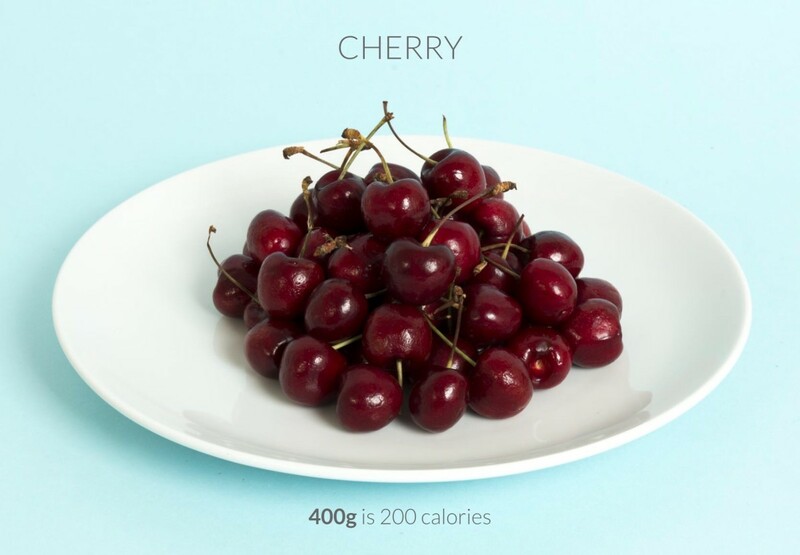 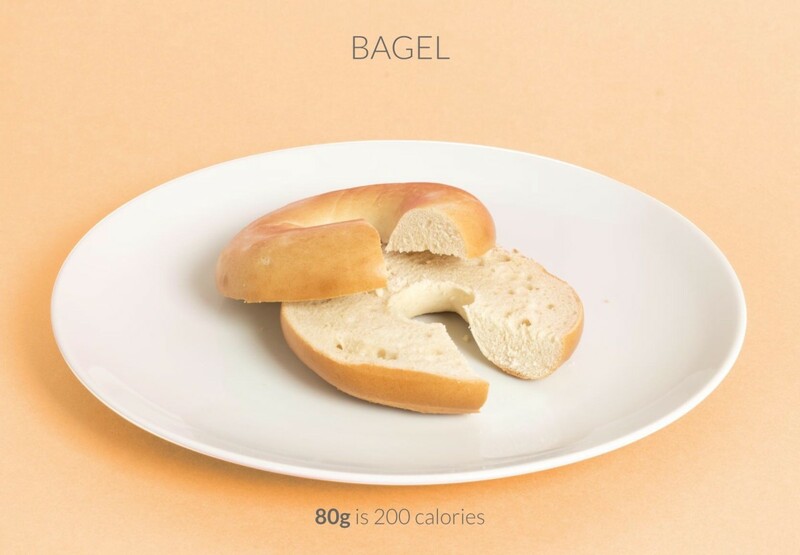 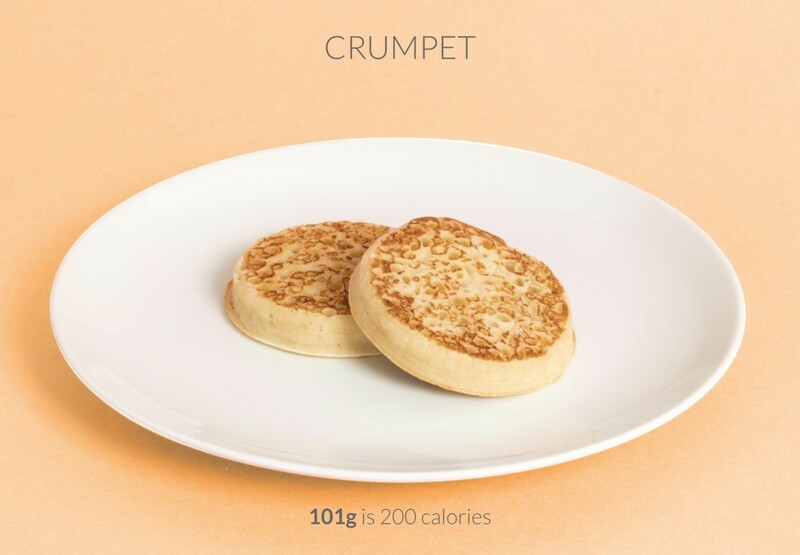 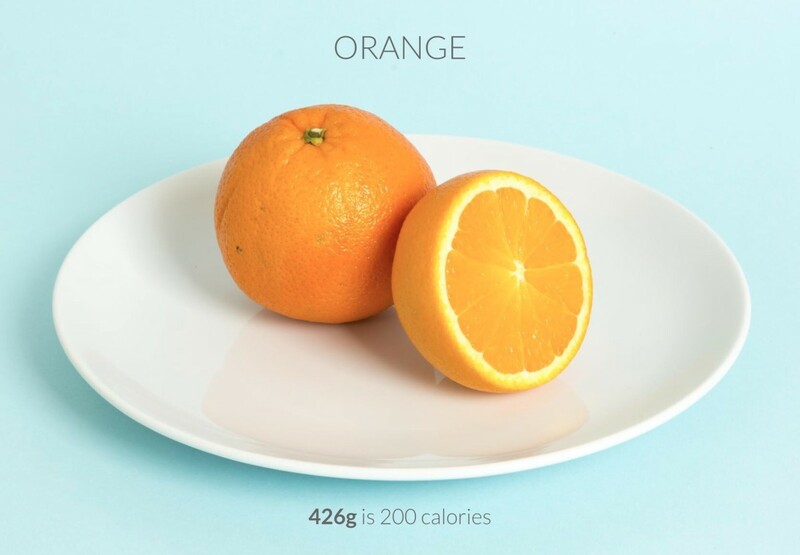 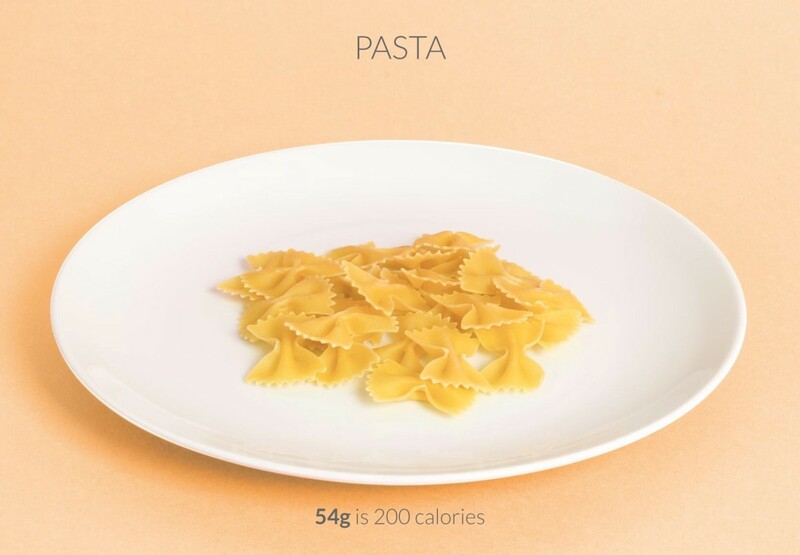 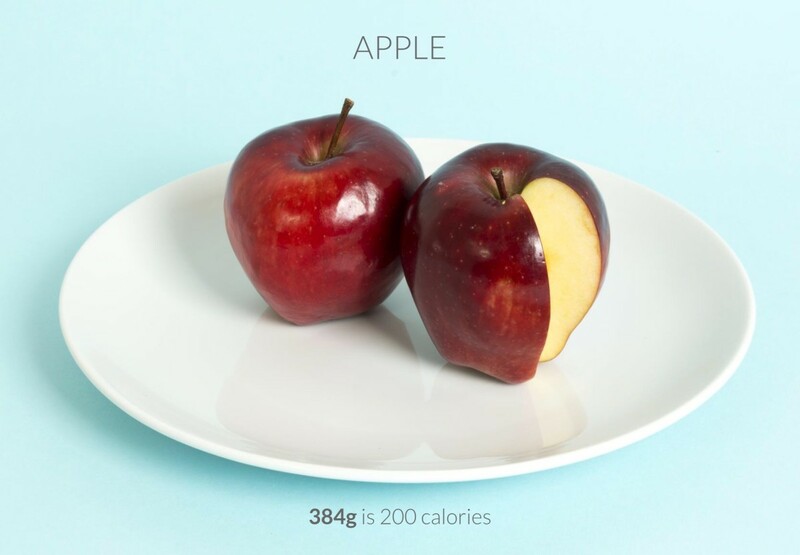 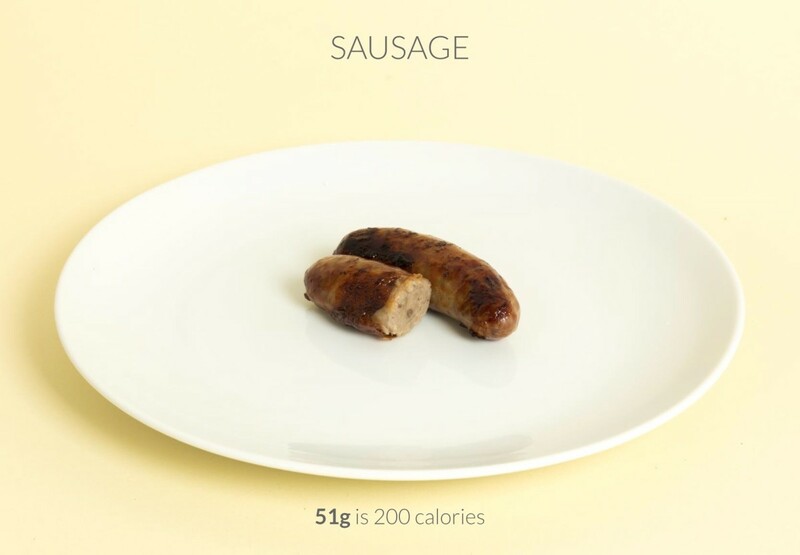 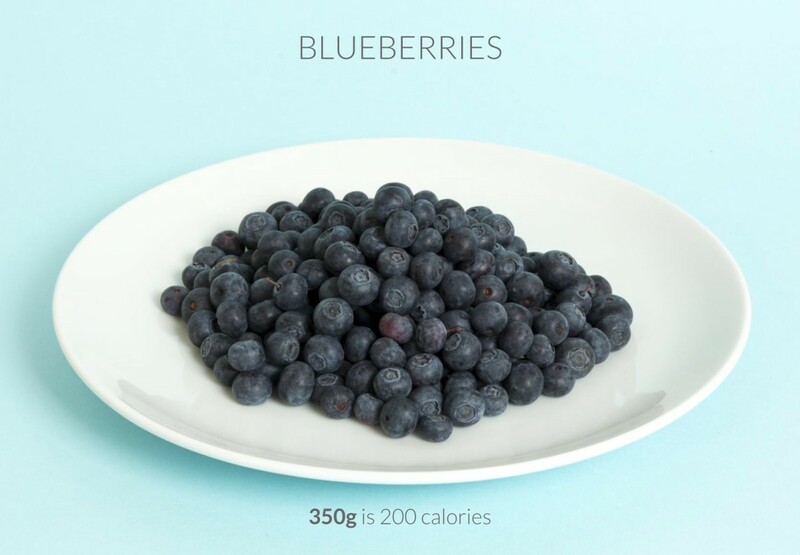 Thanks to the awesome---and free---new iPhone app Calorific, you can get a quick glimpse of what 200 calories of food looks like for when you're trying to eat right. 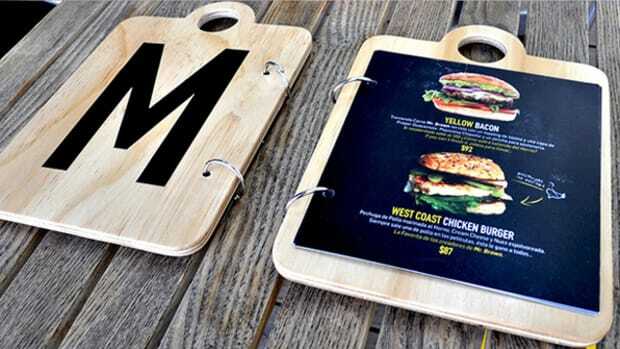 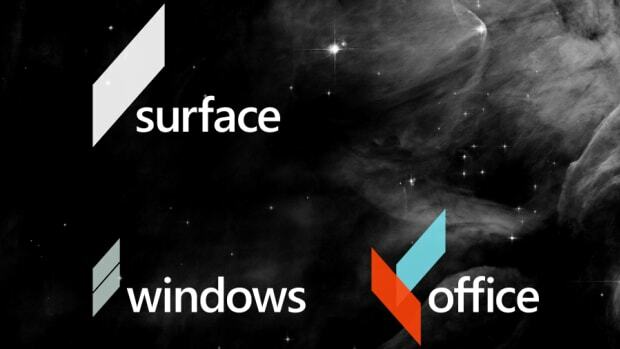 Here's a handful of examples they have... 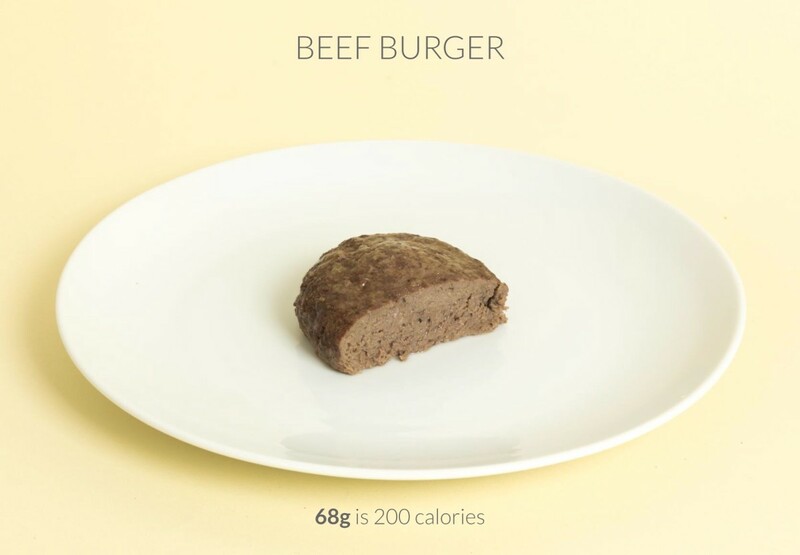 It's pretty wild to see. 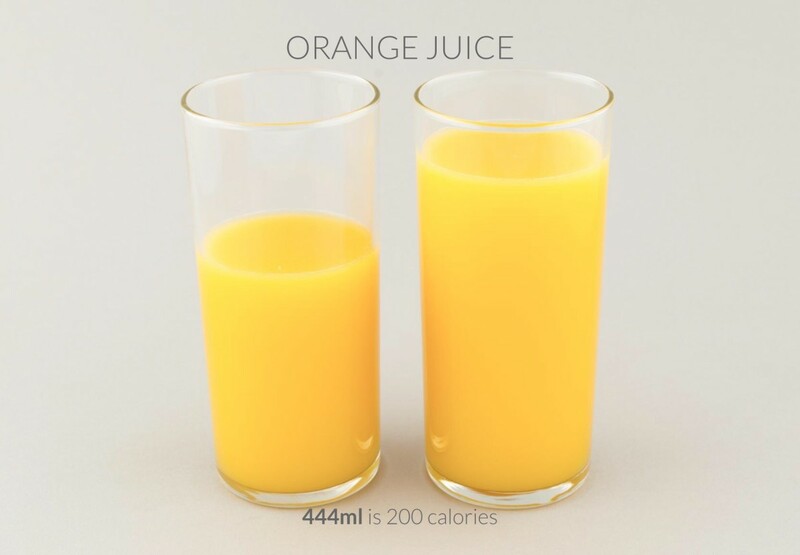 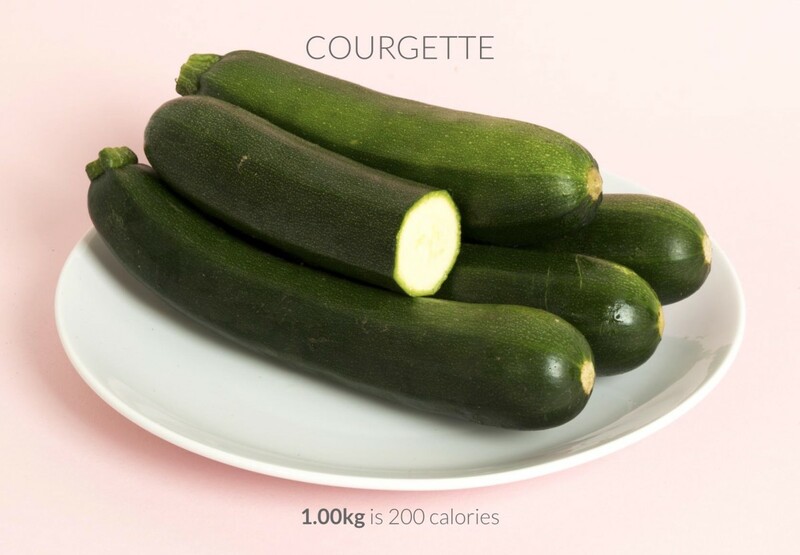 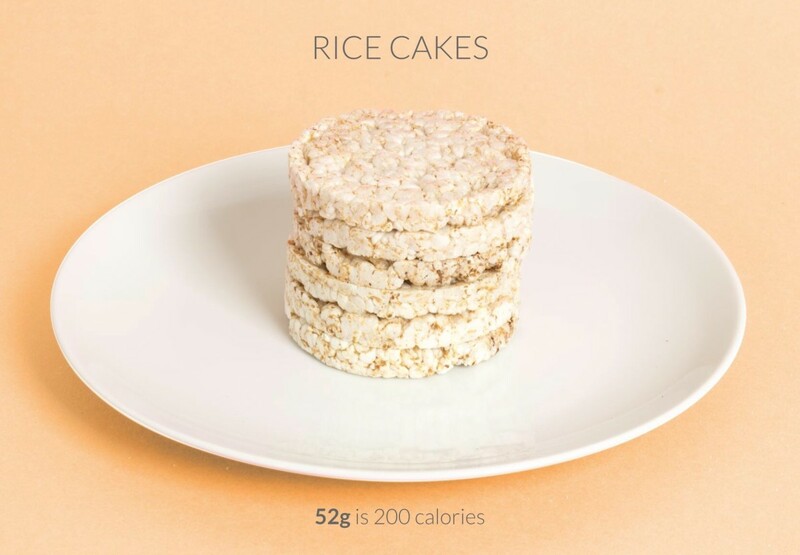 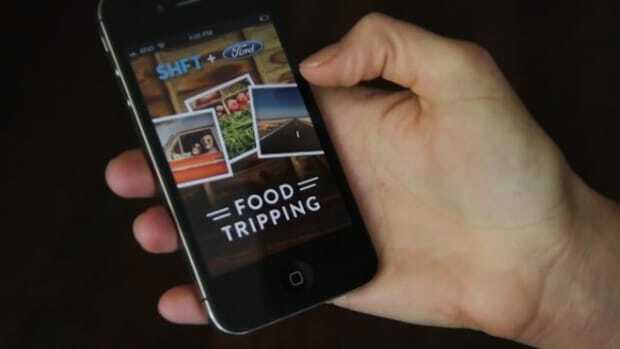 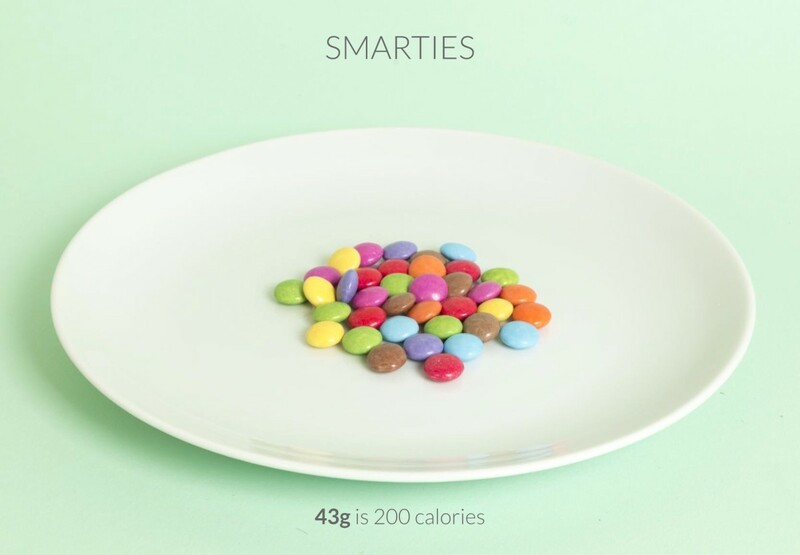 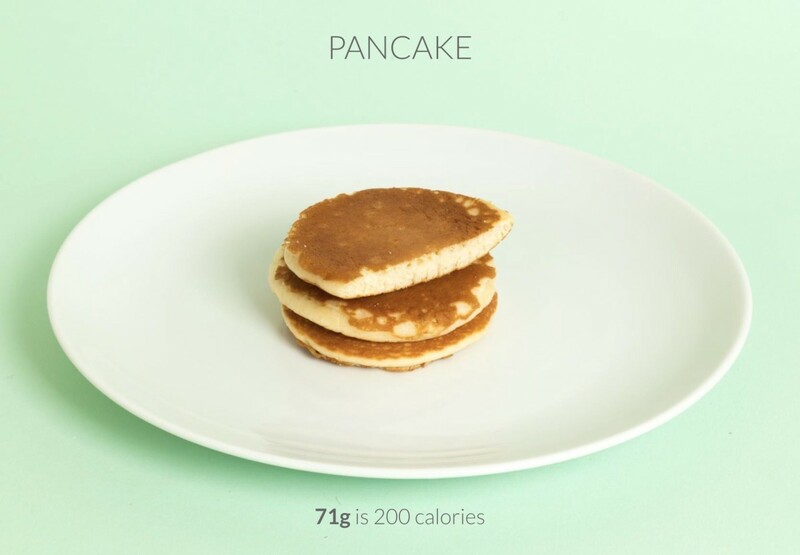 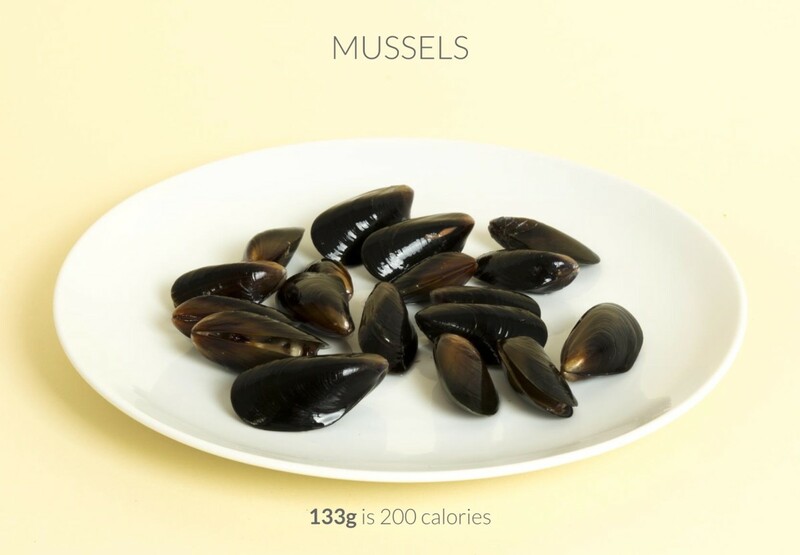 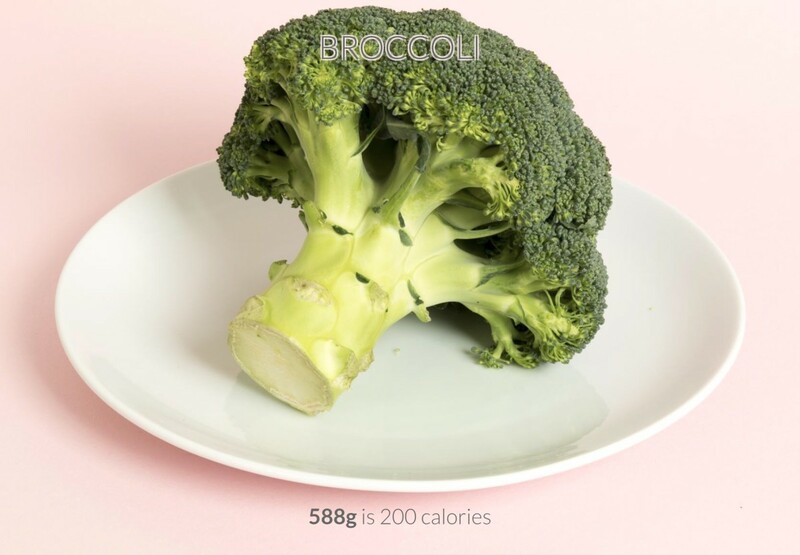 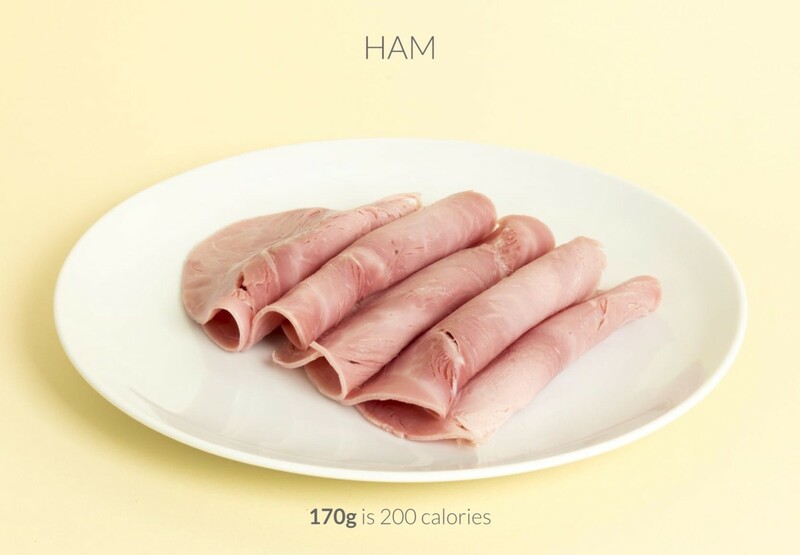 For more info and hundreds of different food examples, download Calorific in the App Store.